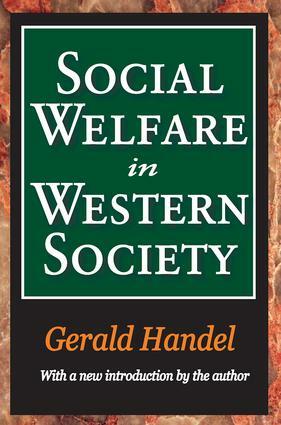 Social welfare has a three-thousand-year history in Western society. Th is book off ers a sociological framework that provides conceptual order to the countless details of that history, while highlighting its essentials. Social welfare in all its forms is based on one central concept-help. But there are many versions of help and multiple debates about those versions. Th e outcomes of some debates have led to withholding help, and these outcomes are an inescapable part of this domain, in the past and in the present. Th e major versions, their development, and the debates are carefully examined in this volume.